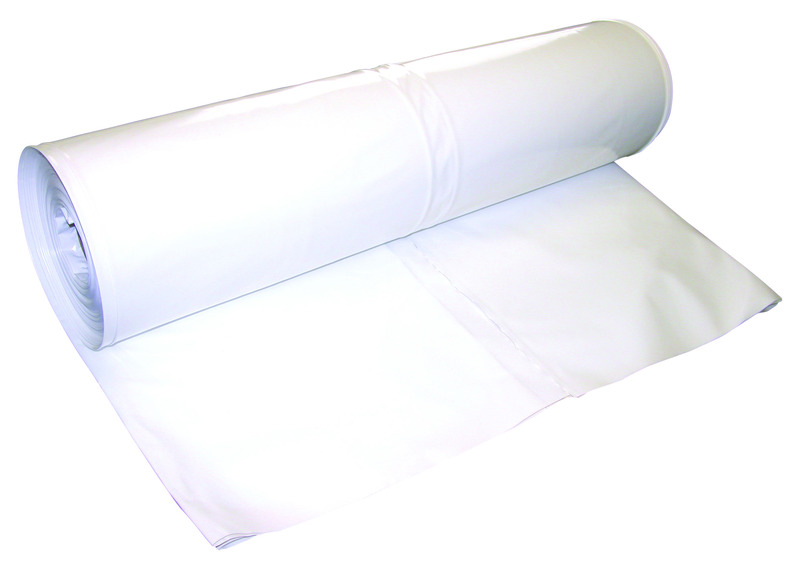 Flame Retardant shrink wrap meets all NFPA 701 criteria. Shrink wrap can burn. If heat is applied incorrectly shrink wrap can ignite into open flame. It can also drop down onto other combustible material and cause secondary ignition and fire. If at any time you observe the shrink wrap on fire immediately stop what you are doing and carefully inspect the area where you are working for a possible fire. Keep a fire extinguisher available at all times.